The TExES, or Texas Examinations of Educator Standards, is designed to assess if the test taker has the knowledge and skills required to be an entry level educator in the Texas public school system. There are 140 multiple-choice questions on the computer administered test (CAT). They are taken from grades 7-12 science classes. There are two ways to apply for the taking of this test. The first is through an Educator Preparation Program (EPP). Through this route, you will get approval from an EPP to take a certification test. 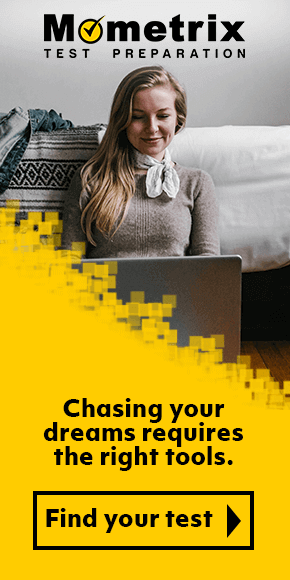 This is for candidates who are taking this test as entrance to an EPP, have specialized skill and experience, or are simply trying to fulfill the requirements of an EPP. Once you have received approval you can create a TEA account. TEA will view your credentials and assign you with a unique TEA number if your application is approved. You will then need to create an Texas Educator Certification Examination Program account using your TEA number. Through this system, you will be able to register for the actual test and any others that you are approved to take. The other way to apply for the test is for those that fit into one of the following categories. If you are not using an EPP and fit any of the descriptions above, you will go directly to TEA and create an account. There, your credentials and profile will be reviewed. Depending on your circumstances there may be additional evidence needed for approval. If approved, you will be able to create an account and register for a scheduling of this test and others through the Texas Educator Certification Examination Program system. Once you have registered for and scheduled the test, you will receive an admission ticket for that specific test and site for you to print out. Testing sites are available for scheduling throughout the state of Texas, with several outside of Texas as well. 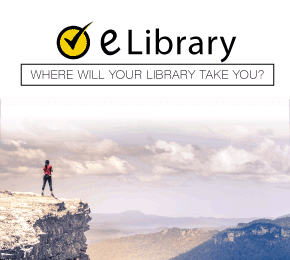 A complete list of these sites will be available for you on the Texas Educator Certification Examination Program system when you are ready to register for a test. At the time when you register for a test you will be required to pay any fees associated with it. Payments are made online through the Texas Educator Certification Examination Program system and by Texas.gov. The fee for this test is $131. If you are changing the time, date, place, or test that you are scheduled to take. On the day of your scheduled test it is important that you arrive early so you can be successfully identified. If you arrive late, you will not be allowed to take the test and will not be allowed a refund of your test fees. You will need to bring your printed admissions ticket with you as well as two forms of identification. At least one of them must be valid government issued card with your photo, signature, and full name. You may also be required to participate in a fingerprint form of identification. If your primary ID is questioned you may be asked to provide a second one. This can be another government issued ID, student ID or confirmation of identity letter from your school. It is important to note that the last names on both of your IDs must match. No personal items should be brought with you to the testing site. Everything you will need will be supplied for you, including an online calculator. The test is broken in 10 domains, each covering one or more educator standards for the field of science. These domains are listed below in order of how they are tested. Your scores are calculated based on the number of correct questions. You are not penalized for guessing. Your score report will be posted on your Texas Educator Certification Examination Program account by 5pm CST on the score reporting date given to you. These will be made available to you TEA and EPP. 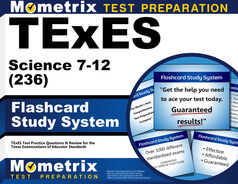 To help you prepare for the TExES Science 7-12, we offer an all-inclusive study guide and set of flash cards. These will help you better understand what every detail of the test covers and even the kind of questions that will be asked of you. There are also sample questions included to help you further in your efforts to be as prepared as possible. Mometrix Academy is a completely free resource provided by Mometrix Test Preparation. 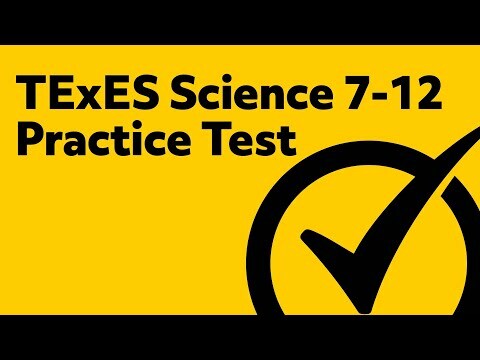 If you find benefit from our efforts here, check out our premium quality TExES Science 7-12 study guide to take your studying to the next level. 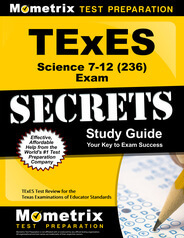 Just click the TExES Science 7-12 study guide link below. Your purchase also helps us make even more great, free content for test-takers.